« Did I tell you you’re Wonderful? 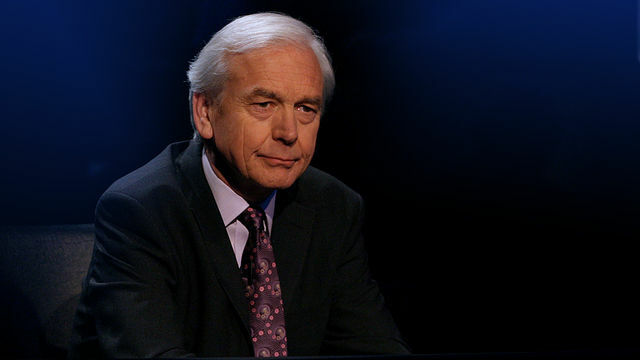 Have to say, I’ve always thought Mastermind was absorbing viewing but nowhere near as exciting as Humphrys’s ‘nice lady’ evidently finds it. This entry was posted on January 12, 2011 at 9:13 am and is filed under Food & Drink, Rude Things, TV. You can follow any responses to this entry through the RSS 2.0 feed. You can leave a response, or trackback from your own site.